Bus, Uber, Taxi – How are Students Getting to Class? 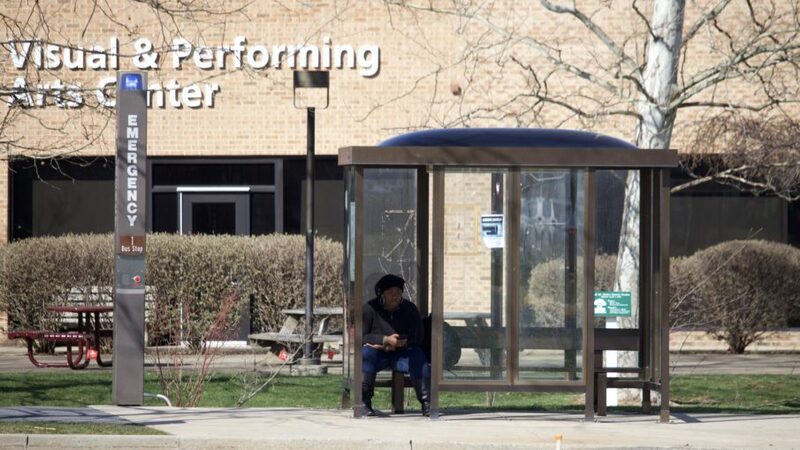 Bus stop at FCC. Evan Englehard/The Commuter. 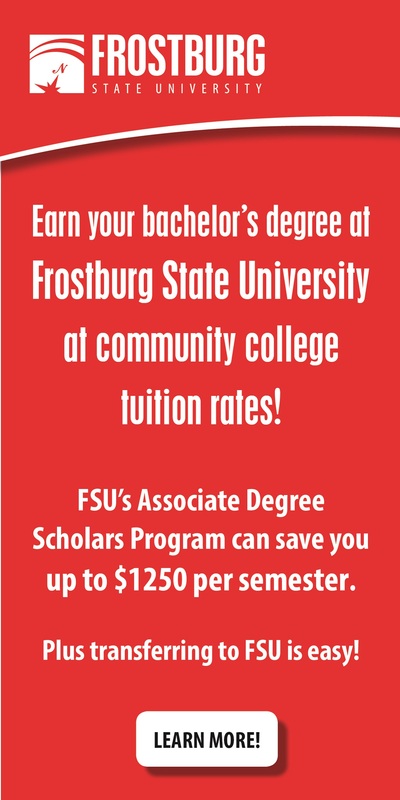 All students that attend Frederick Community College are commuters. With each student needing to get to campus in order to attend classes, students must ask themselves a very important question before attending – what is the best mode of transportation to use? For students that do not have a car or driver’s license, taking the bus to class is an option. Students that live within the city bus limits can take buses to classes. Riding the bus does come with the benefit of price. According to frederickcountymd.gov a one-day bus pass is only $4. Students are able to get 10 trip tickets for $10 or a month pass, originally worth $50, but students pay only $30. Another alternative for students is to take a taxi or an Uber. This creates a private ride experience for users, as opposed to a bus filled with other students and riders. Uber or Taxi drivers will come to the student, instead of students having to wait at a designated stop. A single Uber and taxi can run up to three times the price as a single bus trip. For example, it is about a 3.5 miles drive from the Frederick Marc Bus Station to FCC’s main campus. Uber rates for a one-way drive ranges from $11.38 for UberX, to $33.62 for UberSUV, which up to 6 riders can share. Yellow Cab of Frederick charges $2.80 start rate, and the $4.70 each mile. For the same 3.5 miles one-way trip the cost comes out to about $19.25. This is an alternative mode of transportation for students who have missed the bus or are outside of bus routes, but are Uber and taxi rides safer than riding the bus? According to whosdrivingyou.org the first crime-related incident involving Uber happened back in 2014 when a person impersonated an Uber driver and robbed an innocent person. Since then, there have been thousands of negative reports involving Uber and other rider share company drivers. The most recent case was reported by NBC news in January when a California passenger became the victim of a fatal hit-and-run after he and his driver allegedly got into some sort of altercation. Uber and Taxi drivers do have to go through a screening process before being hired as drivers, but the screening is proven to not be thorough. “Unlike Uber where a class C license is good enough to get hired, bus drivers must pass a written and driving test to earn a commercial license and also get a passenger endorsement,” Hicks explained. Uber and Taxi drivers have to go through a screening process before becoming hired as drivers, but the screening is proven to not be sufficient.